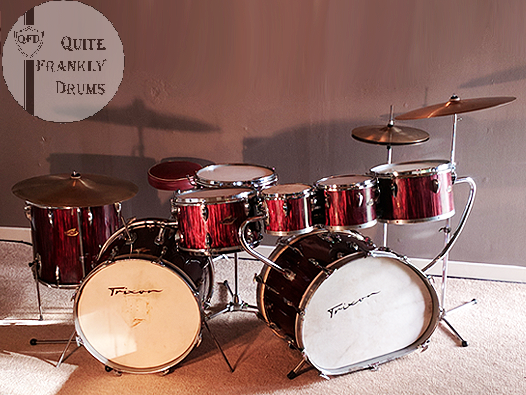 Welcome to Quite Frankly Drums. 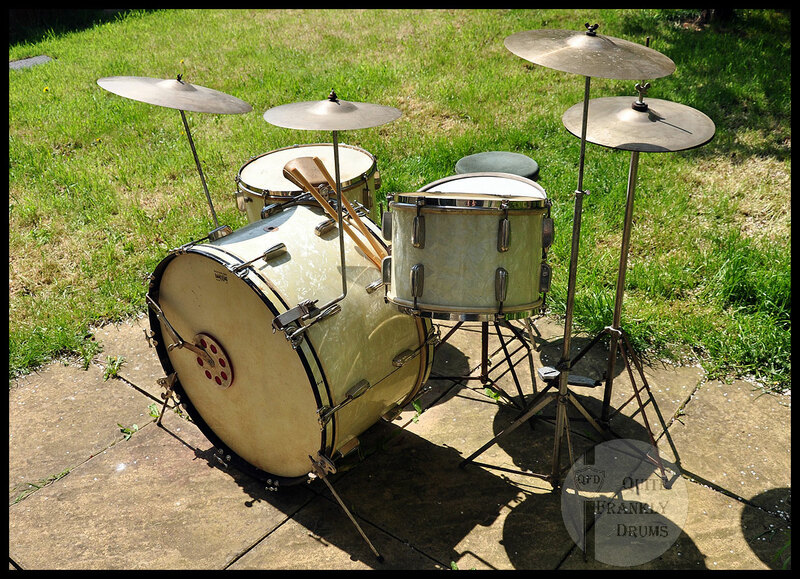 This website is a insight in to some of the wonderful items I am fortunate to have in my personal collection of vintage, classic & modern drums. 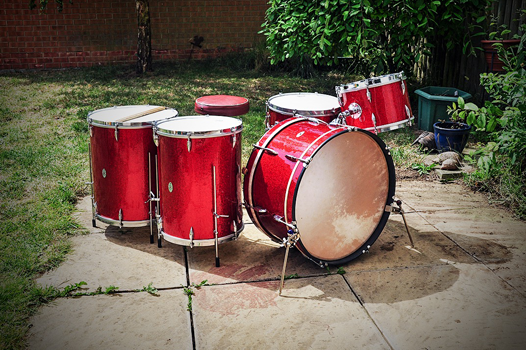 I am hugely grateful to be able to own such a rare and perhaps unique collection of drums from almost every decade of the last century. 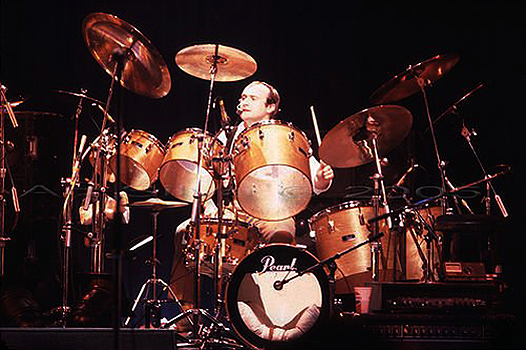 In addition, to own some legendary drum sets from the likes of Phil Collins, Genesis and Pink Floyd is a huge honour and dream come true, so naturally if you would like to know further information about any of the items, please do drop me a line. If you wish to use any images from my website, please contact me first. Thank you. 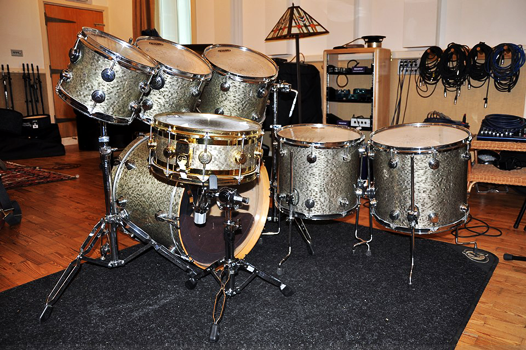 I have a long history of working in the music industry and have assisted many famous drummers over the last 40 years so if you have time, you can read about how the QUITE FRANKLY DRUMS COLLECTION came about on this LINK. If you also perhaps have something that you think I might be interested in, I'd love to hear from you! In closing, the site is dedicated with loving thanks to my late father, Frank Collins along with his father, Frank Collins senior, who between them, set me on my lifelong drumming path. Thank you for visiting Quite Frankly Drums, I hope you enjoy your time here. *This site is in regular update and content is being added when possible, so do please check back. Ajax - 1920-1970 sets, snares, catalogs, merchandise, photographs, print articles - Anything! Please contact me if you have anything! George H Way - Please contact me if you have anything! 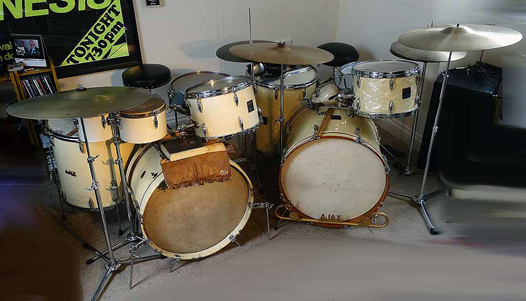 Slingerland - 1920-1970 kits, catalog, merchandise, photographs, print articles, snares. 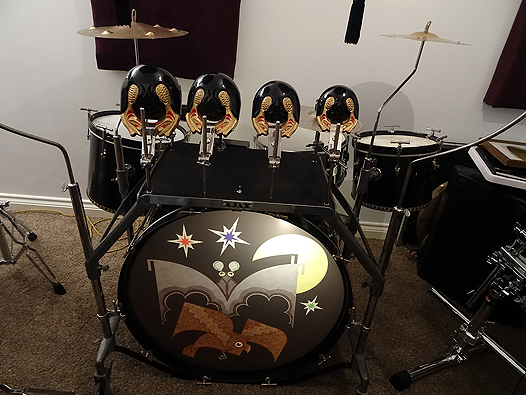 Slingerland Gene Krupa Model Radio King Snare, Chicago badge circa 1960, 3 point strainer in White Marine Pearl. From time to time, the site will also contain items from my collection that I no longer require, those that are spares or simply items that I have been asked to sell on behalf of others in the music industry. If you are interested in anything that you see in the FOR SALE section or are if you are simply looking for something, please feel free to drop me a line as I may be able to help you or know somebody that can!